The system will provide the Govt. complete Data Bank for unemployed youngsters and Graduates in different fields. 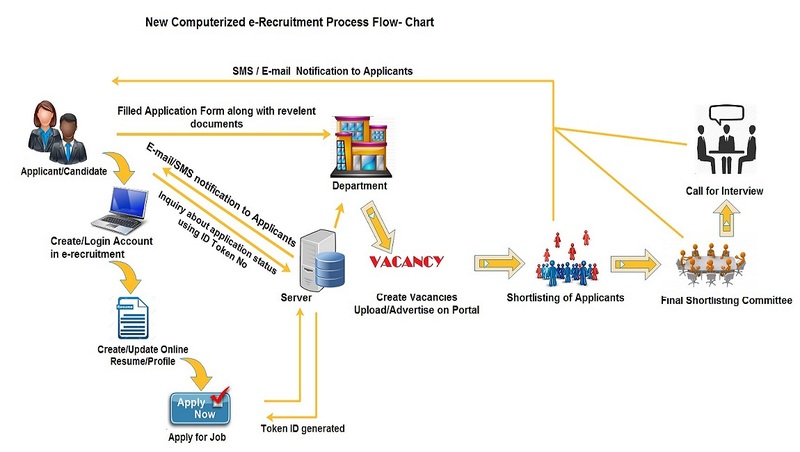 This system is enriched to retain update the applicants and interviewer/employer about the complete procedure of recruitment.